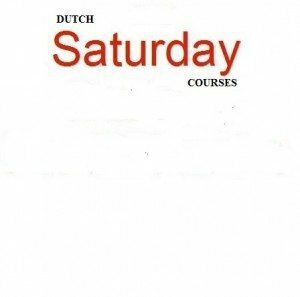 Dutch Saturday language classes are taught by language teachers from Dutch Courses Amsterdam KATAKURA WBLC, which specialises in teaching languages to a broad spectrum of student and adult learners. Our tutors are native-speakers, experienced, highly competent and are using communicative, dynamic methodology. Our tutors make learning fun and get amazing results. Lively conversation and discussion is the main aim, but there is also language input (vocabulary and grammar) and practice of other skills. Our courses are open to all (minimum age of 18), with no formal entry requirements and students who succesfully complete their course receive a certificate. The classes take place at our school. We have 2 locations. The Amsterdam Centre (Jordaan) location and the Amsterdam World Trade Centre location. 6 lessons of 2 hours, 6 weeks, 12 hours in total. 4 lessons of 3 hours, 4 weeks, 12 hours in total. 8 lessons of 3 hours, 8 weeks, 24 hours in total. Lesson fee: in total € 139,00 ( textbook is not included ) Please note: this course may be for 4, 5 or 6 persons. This is not optional, however the course will vary as appropriate: €139,00 (4p), €124,00 (5p), €115,00 (6p). 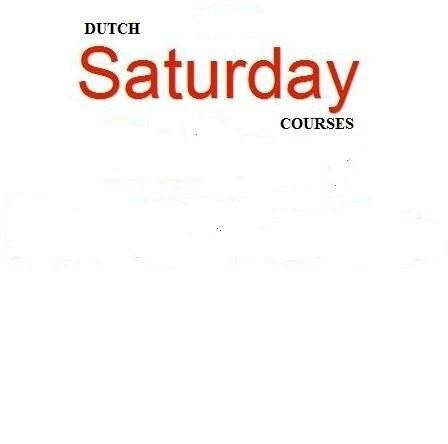 Lesson fee: in total € 139,00 (Textbook is not included) Please note: this course may be for 4 or 5 persons. This is not optional, however the course will vary as appropriate: €139,00 (4p), €124,00 (5p).